Disney Junior has done it again. They made Mickey Mouse the most beloved character for toddlers 3 and up. 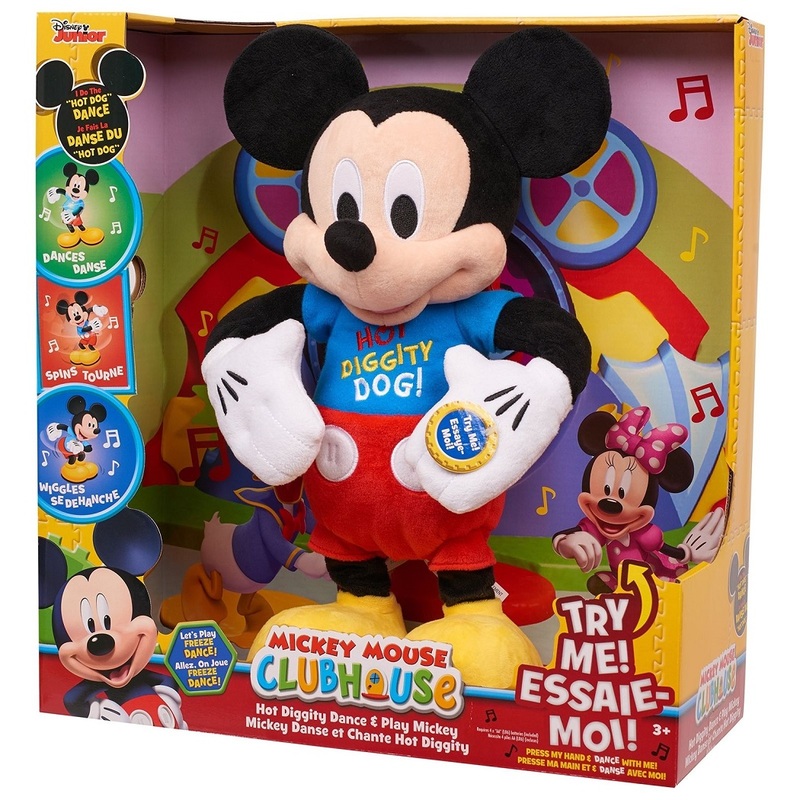 Mickey dances, sings, wiggles, and spins! The perfect entertainment for your little one. Mickey plays the What’s that Sound? game. It will be helpful for those who are interested to play the card games from this page that i can share it will be easy to know that how this game should be played.